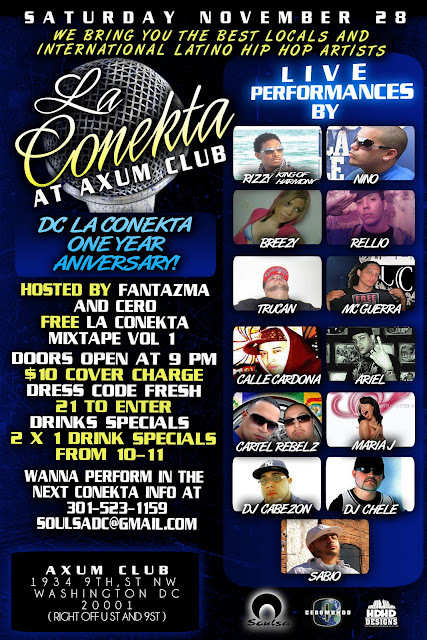 LatinaBeatz is known throughout the Latino Hip-Hop industry for her work as a promoter, marketer, and publicist for artists such as; Psycho Realm, Chino XL, Immortal Technique, Miss Bambi Ink Model and DJ Khalil. LatinaBeatz is currently offering a Service Special of $50.00, for each service offered until January. After January the rates will be returning to normal prices, which start at $100.00 and up. If you have a Business or Album, releasing in 2010, you can lock in these rates by Pre-Paying now. 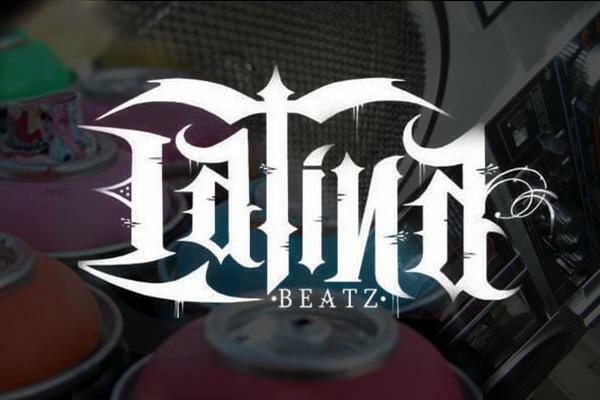 Also, referrals to LatinaBeatz will earn you a $10.00 cut of every service received, or a free service for you. Stalyn, born in Nicaragua and surrounded by poetry and music since he was a child, followed his love for words and rhythms and mixed it with his passion for Hip-Hop culture. 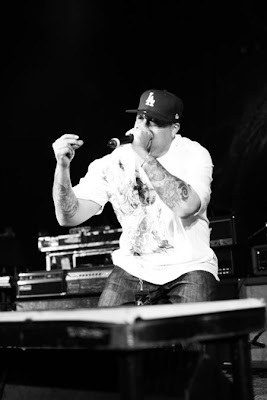 Taking inspiration from personal experiences, his lyrics focus on positive change as he delivers his personal message which revolves around the principles of; Unity, Alertness, Understanding, Courage, Presence and Love. 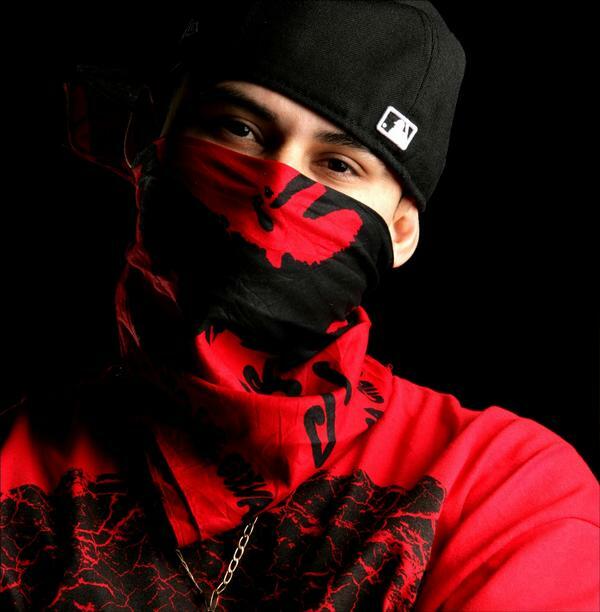 Stalyn’s first solo effort, "El Joven Rey" is an all Spanish album, dedicated to representing real Latino Hip-Hop, it can be found for purchase here. 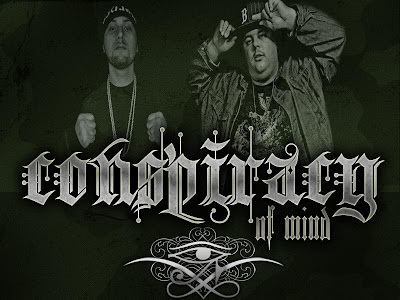 Conspiracy of Mind has just released an incredible track entitled "Sabotage" featuring none other than Chino XL! You can hear the new track exclusively on there website @ ComHiphop.Com. John Mayer is now the first artist to create an "Augmented Reality" music video! You can watch a sample of the video here. (provided by Media Futurist Gerd Leonhard), or experience it yourself @ JohnMayer.com/AR. 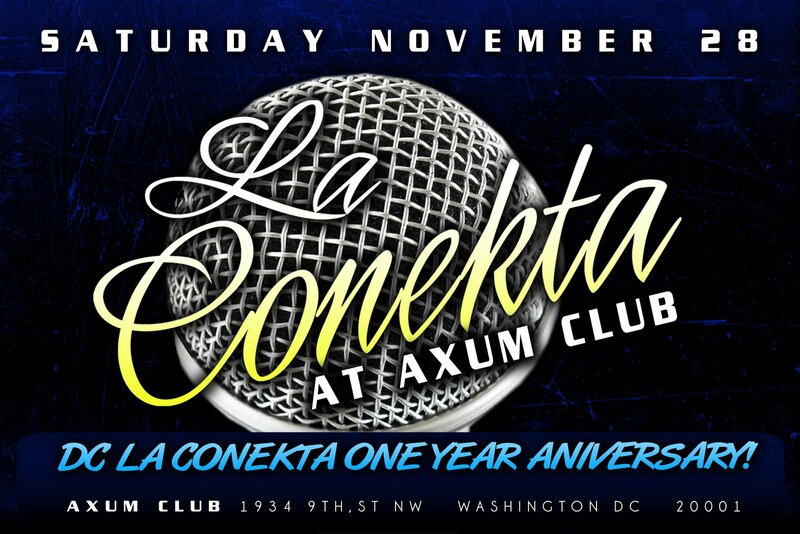 La Conekta is a monthly national showcase which focuses on Latino Hip-Hop. 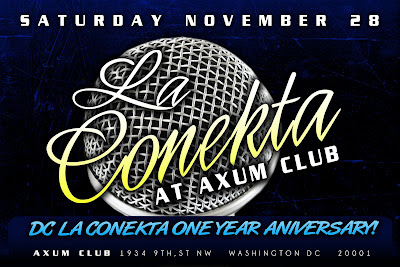 On November 28th it will be touching base in DC. 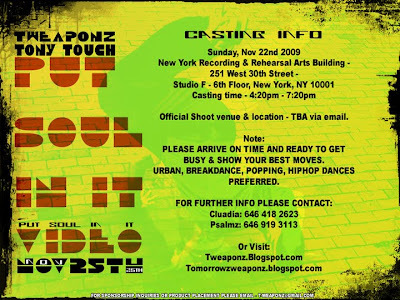 Casting Call --> T-Weaponz ft. Tony Touch "Put Soul In It"
If you are in or around Guatemala between November 26-29th, you will definitely want to check out the 4th Annual International Hip-Hop Festival. True to it's name, this festival focuses on all aspects of Hip-Hop culture. 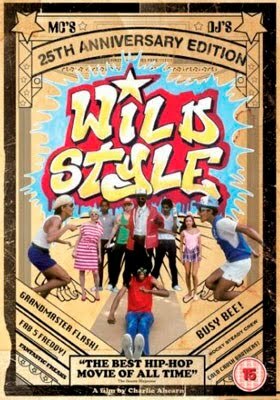 Find out all the details about the event here. 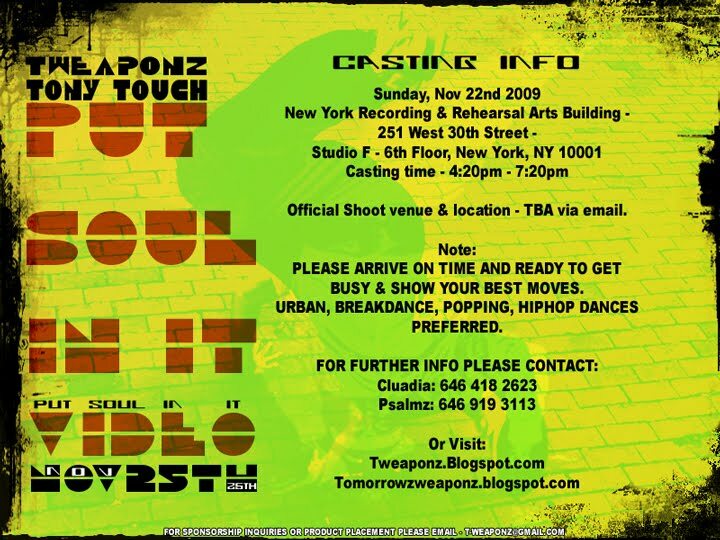 Tony Touch is a Hip-Hop legend! 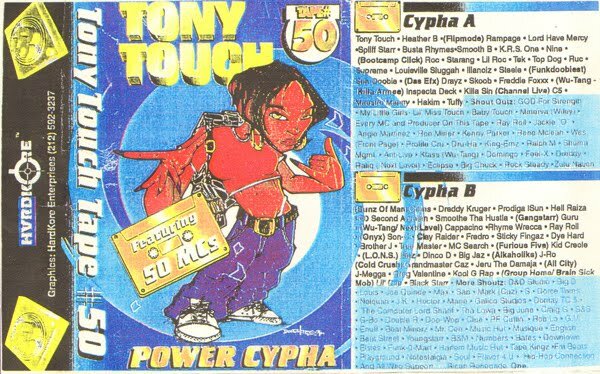 I remember my first Tony Touch mixtape, purchased on a trip to NYC back in 95'. It was the 50 MC Power Cypha, and I was blown away. 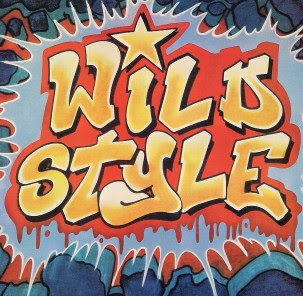 Vico C ft. Tego Calderon & Eddie Dee - "El Bueno, El Malo & El Feo"
ArtistData tirelessly works to give musicians more time to be creative. We're building solutions to automate the monotonous updating of artist websites, social network profiles, concert databases, Twitter, official news feeds, iCal, local press, fan newsletters, and even tour books. When an artist updates our site, we update all their sites. Our current users save hundreds of hours, giving them more time to do what they love: create music. 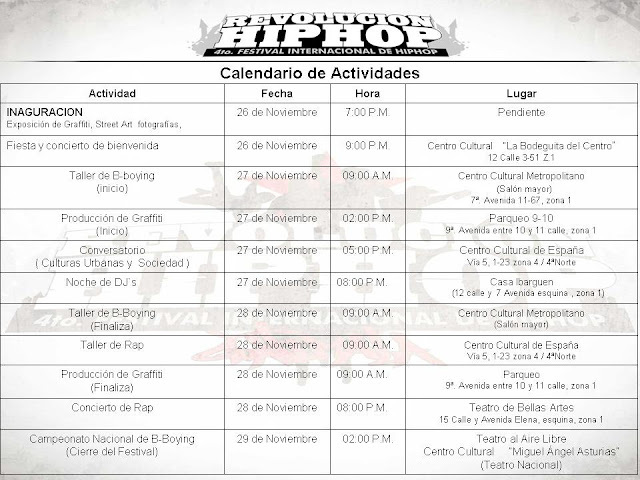 Hip-Hop is an international phenomenon which I study and follow on daily basis. 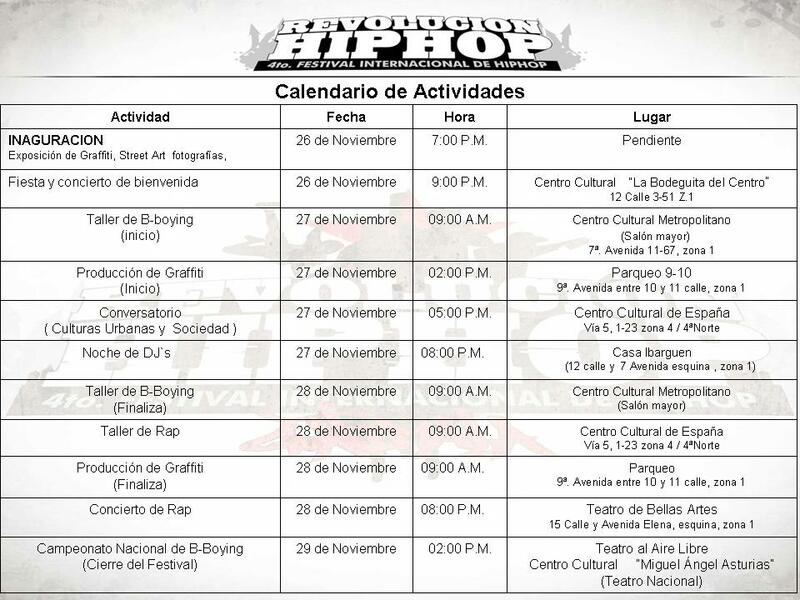 In doing so I continue to find new online resources from all over the world representing Latino Hip-Hop. 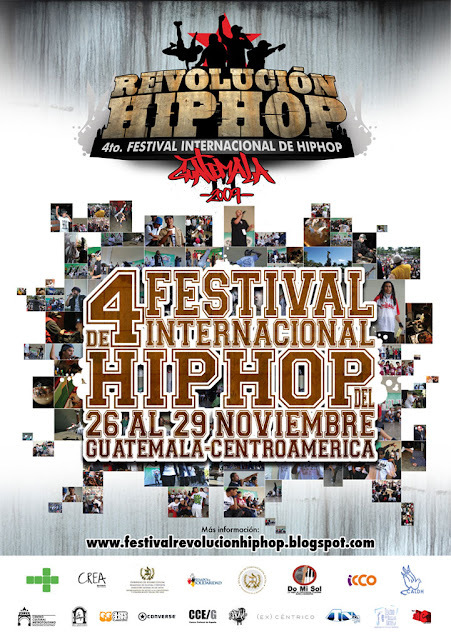 Today I discovered a site focused on Latino Hip-Hop from Guatemala; GuateHiphop.Com. 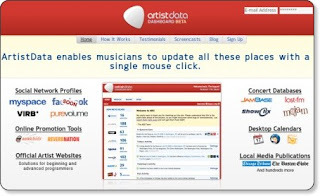 This site is great resource which amongst other thing has multiple albums that you can download for free, a live MP3 player working as a jukebo, and interesting information & biographies on artists. 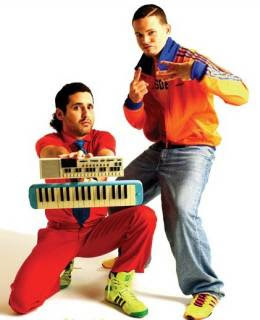 Puerto Rican alt-hip-hop duo Calle 13 swept all of its nominated categories Thursday at the 10th Annual Latin Grammy Awards. The act went five-for-five at the awards, which were held at the Mandalay Bay Events Center in Las Vegas, and took home trophies for record and album of the year, winning the top prize for its politically charged third offering, "Los De Atrás Vienen Conmigo." 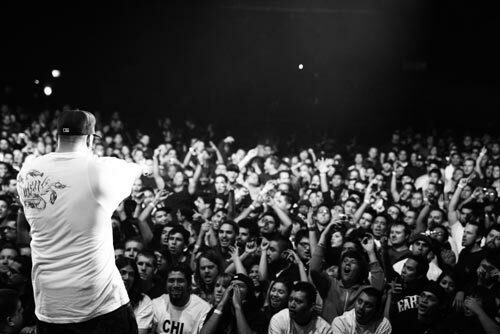 Although most people have labeled Calle 13's music as reggaetón, they have tried to distance themselves from the style. Their music has featured elements from jazz, bossa nova, salsa, cumbia, tango, electronica and others. 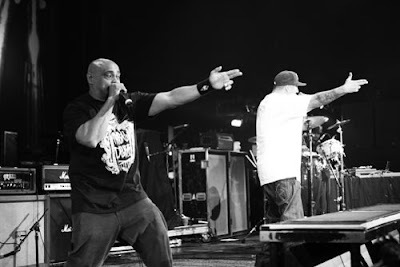 In their recent tours around Latin America they have added different musical elements according to the place the band is playing in, yet many of their songs carry the traditional reggaeton "Dem Bow" beat. Singer Residente is reluctant to label their music in a specific genre, instead calling it plain urban style. 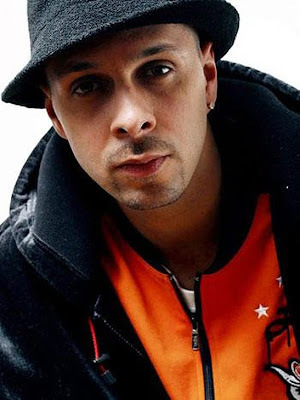 He has a clear preference of hip hop over traditional reggaeton and both he and his brother justify it by saying that only three songs out of fifteen songs in their eponymous debut album, as well as four out of fifteen songs in their album "Residente o Visitante", feature reggaetón beats. 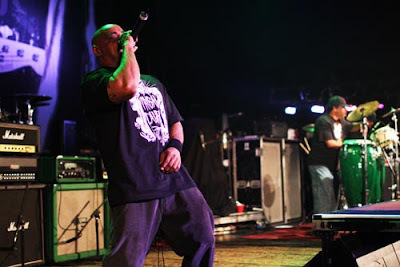 You can purchase their third offering and newly crowned album of the year here.